Acrylamide (a contaminant) has been found to be present in very high quantities in many foods. A new regulation has therefore been introduced to control acrylamide levels in food. EU Regulation 2017/2158 can be viewed here in its entirety. 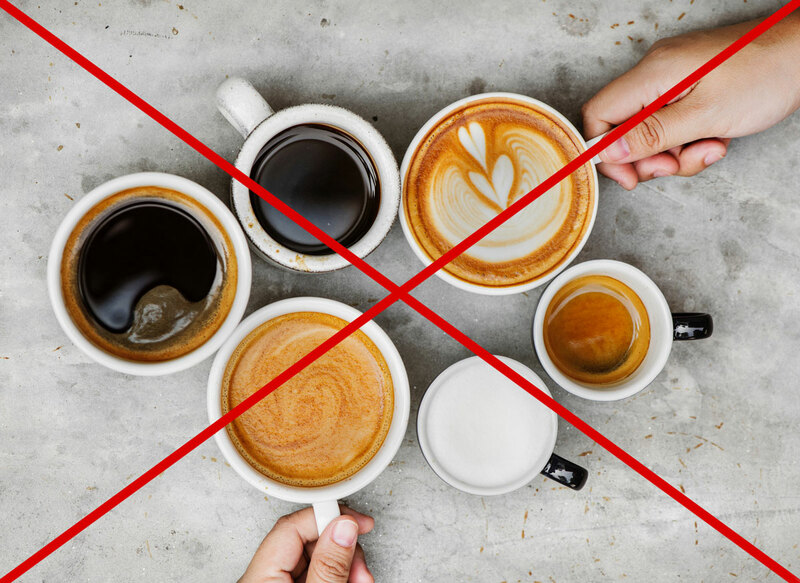 However, to save you from trawling through legalese, we’ve summarised your legal duties for regulating acrylamide levels, together with details on which acrylamide foods to avoid and control. Acrylamide is an organic compound that forms naturally from asparagine and sugars. It is a contaminant and a chemical hazard. The substance has been linked to cancer, and studies show that it is present in approximately a third of all calories consumed by Europeans and Americans. The contaminant forms when certain foods (see below) are prepared. This occurs typically when these acrylamide foods are prepared at high temperatures (over 120 °C) in low moisture environments. So, certain foods that are burnt, roasted, toasted, BBQ’d or cooked at really high temperatures pose a risk. Knowing which acrylamide foods to avoid and control is important. It ensures that you are aware of, and are minimising acrylamide contaminants in foods that are prepared, served, or sold on your premises. Bread, toast and other fine bakery wares including cookies, biscuits, rusks, cereal bars, scones, cornets, wafers, crumpets and gingerbread, as well as crackers, crisp breads and bread substitutes. Now you know which acrylamide foods to avoid and control, how do you actually go about managing them? Obviously you can’t always replace a food, but you can alter the way you work to ensure acrylamides are reduced. The new regulations outline your legal duties, as detailed below. There are differing levels of compliance required depending on whether you are a food manufacturer, an independent food retailer, or a direct food retailer that operates under franchise arrangements or from a centrally controlled purchaser/supplier. Introducing processes that guarantee acrylamides are kept to a minimum during food production. See the tips below for some examples of processes that can help you reduce the level of acrylamide in foods. 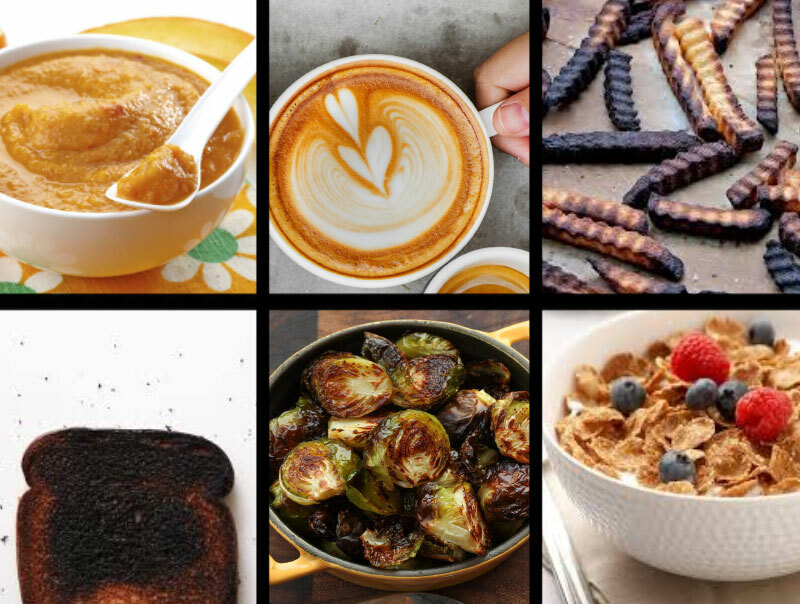 This blog post references which acrylamide foods to avoid and control. However, you can’t always avoid these foods. If customers want roast potatoes, roast potatoes customers will get. 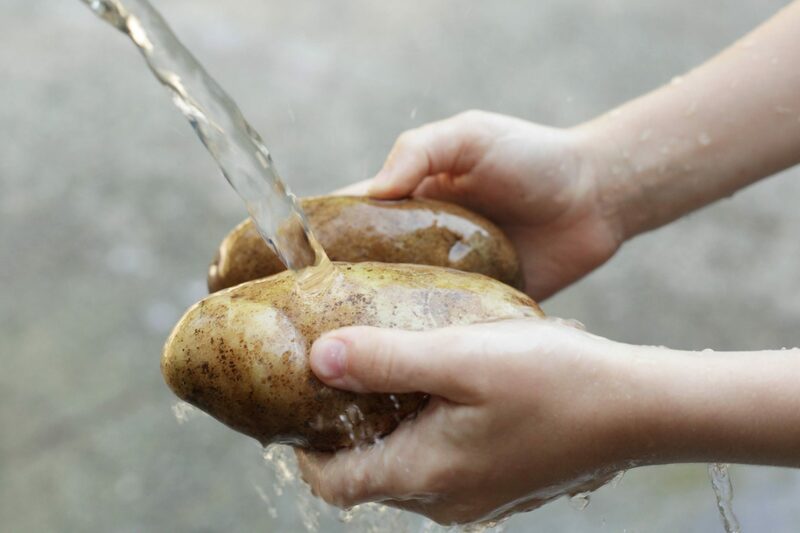 Soaking and rinsing some products (such as potatoes) will help to increase moisture levels and remove starches and sugars, which cause the contaminant to form. Avoid burning, charring or overcooking food. For example, toast bread lightly, and aim for light colours when frying and roasting (instead of dark, crusty products). Regulate cooking temperatures. For example, use an automatic deep fat fryer to control temperature and cooking time, which avoids over cooking and excessive temperatures. Provide colour charts in the kitchen for staff to identify acrylamide foods and correct cooking temperatures. Sample regulated acrylamide foods (especially important for larger businesses). The above tips and regulatory duties should help you to keep acrylamide levels low. 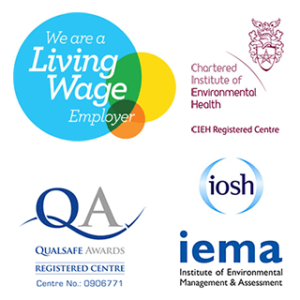 If, however, you would like some help to make sure you don’t miss anything, then please contact us for some friendly advice from one of our food safety consultants.